race sheets to get through each step. 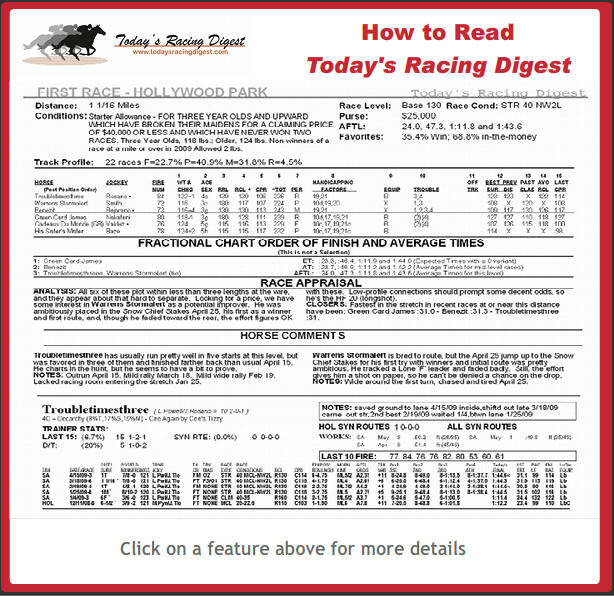 Today’s Racing Digest has been educating horseplayers as to how to improve their handicapping skills with on-line seminars, on-track seminars, and guides such as “Learn to Handicap the Races”. 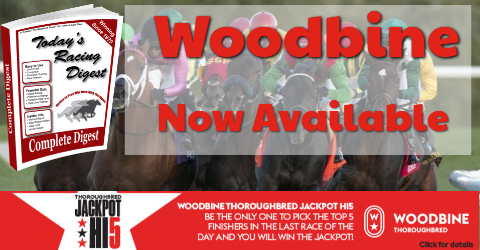 This free guide lists what is important when handicapping the races! 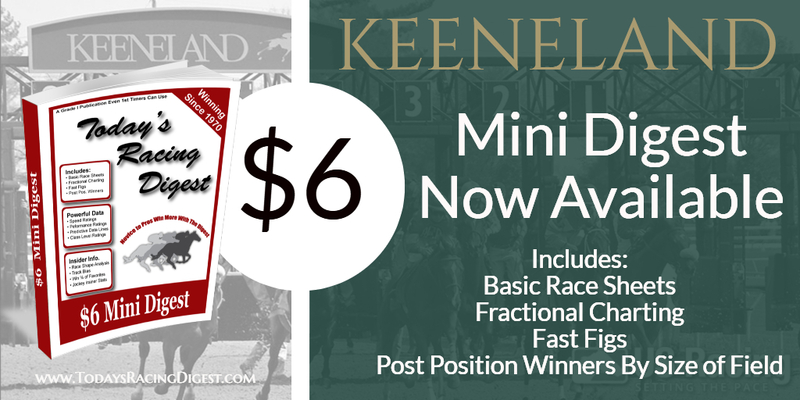 This six-page guide gives you a quick primer on what is important when handicapping horses and going to the track. 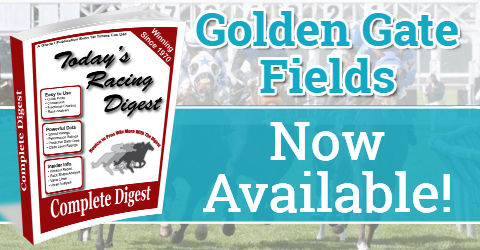 The topics covered in this guide include Age, Running Styles, Speed Figures, Past Performances, Jockeys, Trainers, what to expect when going to the track for the first time, the six-step Digest approach, and more. 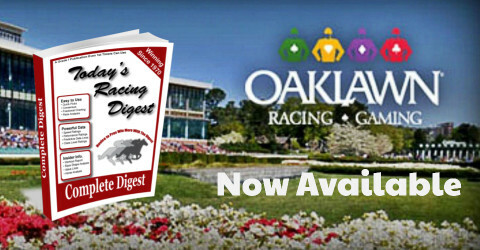 Today's Racing Digest has made available, for free, three of its most popular e-seminars from its exclusive collection hosted by professional handicapper and author James Quinn. James is a nationally renowned expert on Thoroughbred horse racing, handicapping, and player development, an author of nine books on handicapping. 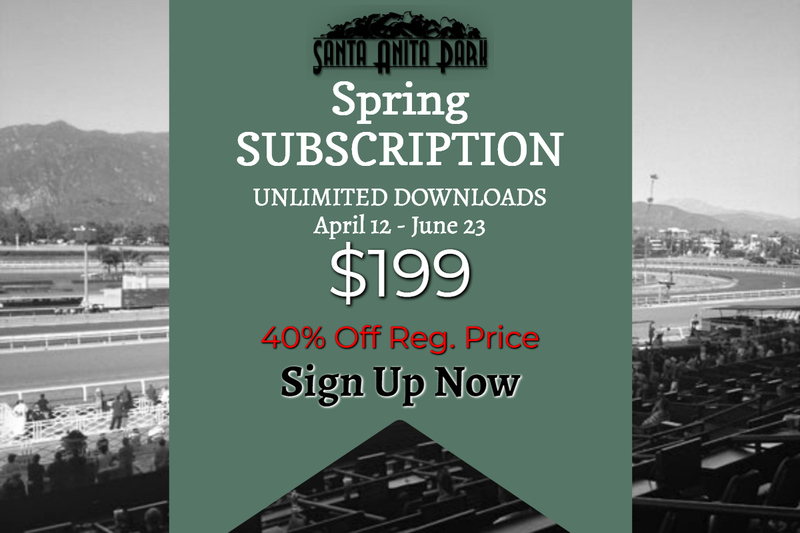 Beginners, intermediate, and advanced players alike will gain insight into the handicapping process, learn what horses win which races, and acquire the knowledge that will provide you with the needed edge for serious profits. The e-seminars are easy and convenient to use. You can now learn at your own pace; pausing, restarting and replaying at your convenience. 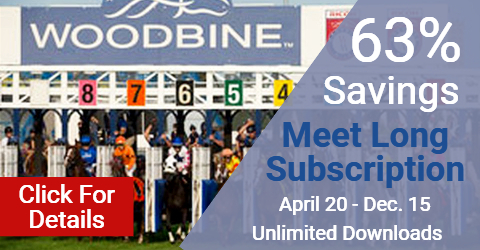 Each e-seminar is approximately eight minutes in-length and designed to help you learn a specific topic on handicapping by using audio, video, text, and real-life handicapping examples. Click the pictures below to launch the individual Digest e-seminar. 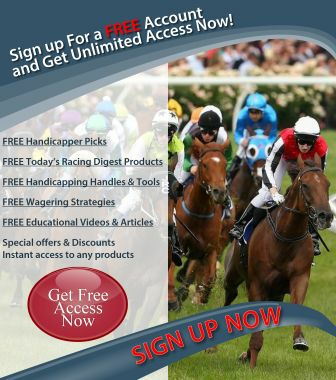 You can get access to all 25 e seminars at www.todaysracingdigest.com. This E-seminar explains what horses' running styles are and why they are important. It also covers the various pace scenarios that horses' running style combine to create and which types of running styles benefit most in each scenario. 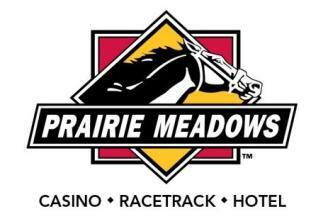 This E-seminar teaches you how to make a profit at the track by finding horses that will give you value for your money. This E-seminar addresses the utility of speed figures in the handicapping process and how they should be applied and interpreted.